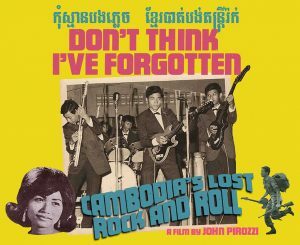 Don’t Think I’ve Forgotten: Cambodia’s Lost Rock & Roll is a documentary film, remembering Cambodia’s most recent golden era. 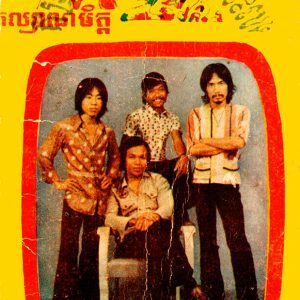 Before the Khmer Rouge took power and Cambodia entered Year Zero, there was a thriving, unique, and distinct music scene in Cambodia. Under King Norodom Sihanouk came a roaring 1950’s and a thriving 1960’s. Arts and music were of special importance to the King, who was himself classically educated in France. 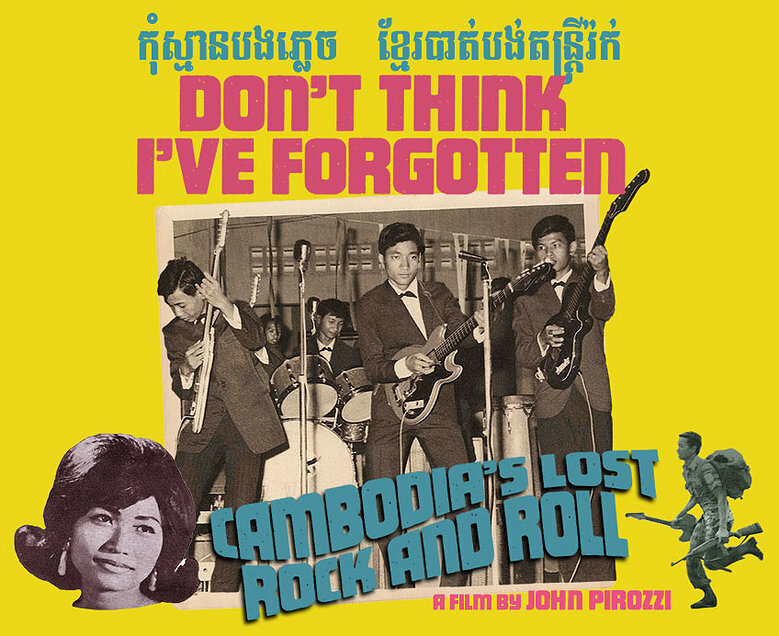 Through archived footage, recordings, and interviews with Khmer musicians that were involved in the mid-century rock n roll music scene (the few who had also survived the KR), the film illuminates the hidden heartbeat of a nearly forgotten side of Phnom Penh. Most of the rock n roll musicians (along with artists, scholars, etc) were murdered in the 1970s genocide, extinguishing this time of arts. 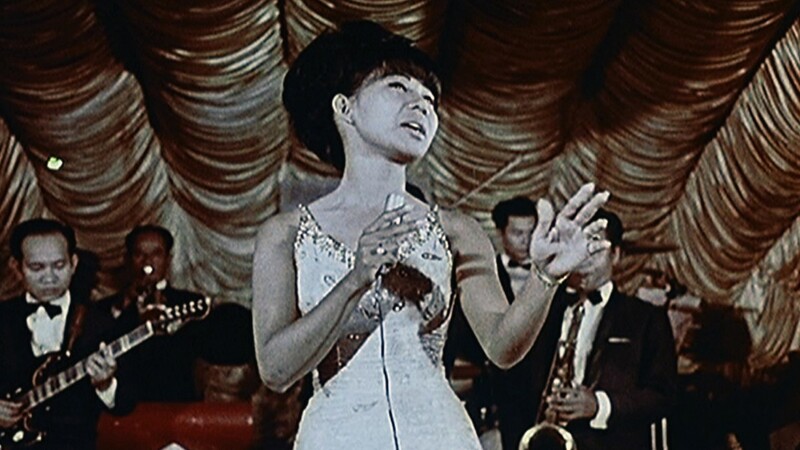 The film discussed the biography of the biggest stars of the era, such as Sinn Sisamouth, Ros Sereysothea, and Pen Ran. 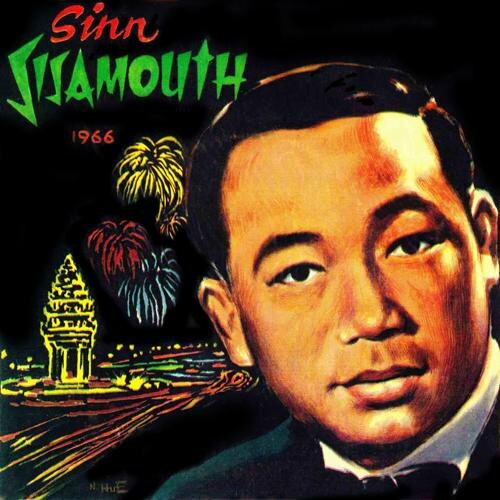 Sinn Sisamouth was a Khmer legend: he sang rock and roll, garage rock, psychedelic rock, as well as some Latin and traditional Khmer music. Along with being a singer-songwriter and working for the National Radio, he was also a doctor. He is comparable to what Elvis Presley was in mid-century America. 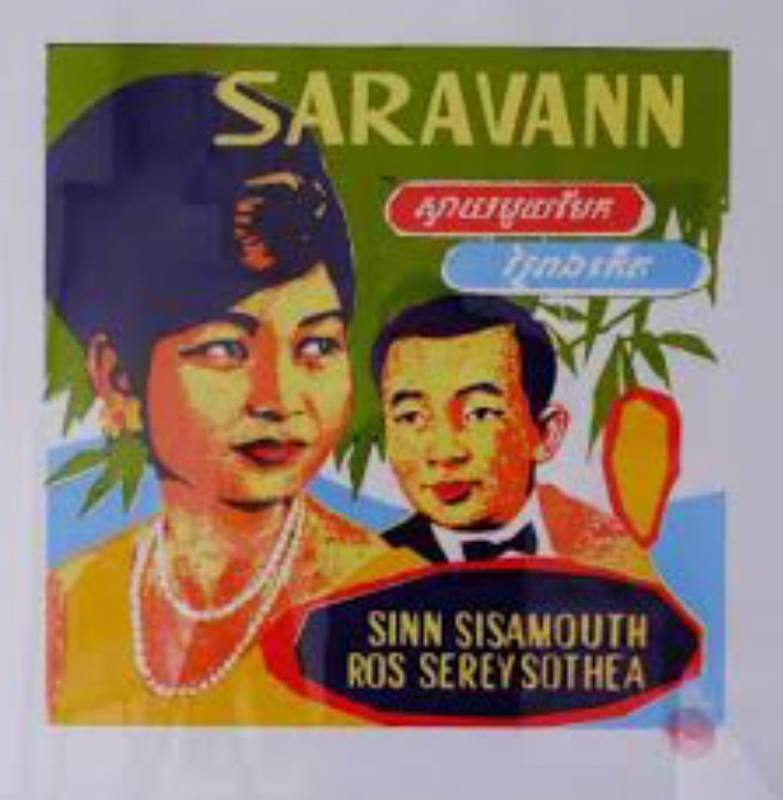 With his high education, strong social ties to royalty and the government, and the fact he was an artist who had a huge following, he was immediately executed when the Khmer Rouge took power. Ros Serey Sothea sang alongside Sinn Sisamouth, both producing hundreds of songs, some together. 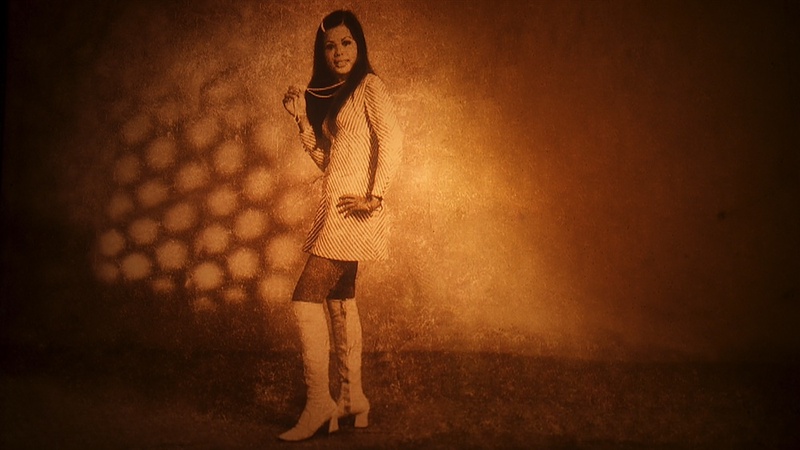 She was titled “The Golden Voice of the Royal Capitol” by the former King Father. 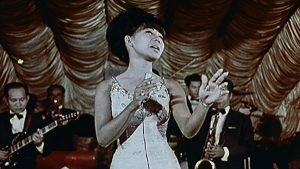 She also sang rock and roll, psychedelic rock, garage rock, romantic ballads, and traditional Khmer music, as well as singing some Blues and acting in a few films. Both Sinn and Ros would successfully perform many American hits, altering them to have Khmer lyrics, such as “House of the Rising Sun” and “Proud Mary”. Her personal life was rather tormented, having married and divorced several times and facing physical and emotional abuse throughout her life. Ros would be executed by the KR, due to her position as a well known artist and musician. Pen Ran sang alongside these two artists, performing rock and roll, traditional Khmer, Latin, jazz, and other styles of music. She also did not survive the KR. 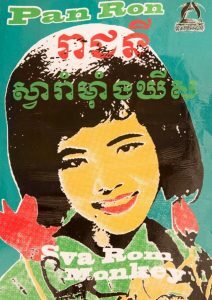 There is a story the Khmers tell in which she was forced to perform for the KR officers and was immediately executed thereafter. The Capitol of Cambodia, Phnom Penh, had many songs written about it during this time and was known as “the pearl of Asia”, both a reference to the Mekong River which ends here, and to the city being a hub of culture and cosmopolitan pursuits. Alongside thousands of years of Khmer culture, history, and art, a more contemporary strong French influence in the region combined to leave a lasting love for fine arts that the King himself fostered carefully. The royal family is known to keep deep connections with French culture. The music of the 50s, 60s, and 70s shows resemblance to French music at the time as well as American. 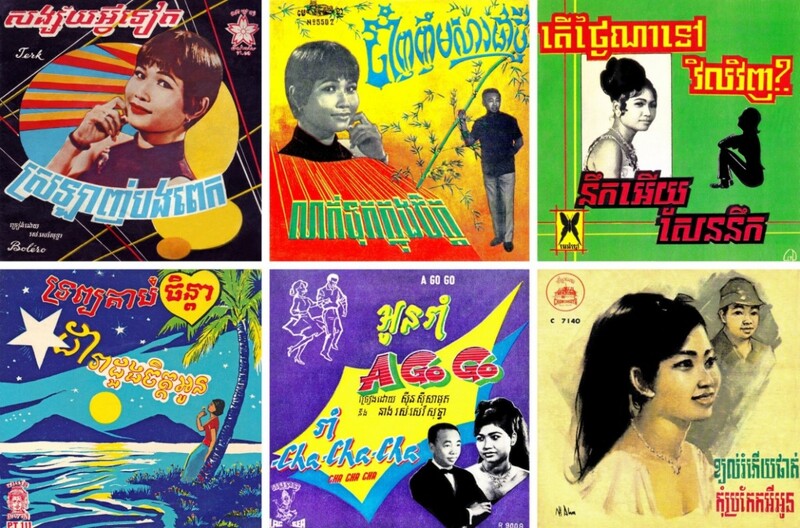 Many artists interviewed in the documentary talk of first finding rock and roll records from America and France, and then hearing artists such as Sinn Sisamouth, Ros Sorey Sothea, and Pen Ran cover these songs as well as make them Khmer, and write new Khmer songs in the rock and roll style they heard from western records, made them immensely proud and thrilled. Today, despite the devastating genocide that killed these artists and many more, there are some musicians trying to keep the legacy of these amazing singers alive, by recreating their songs and sharing their music to western musicians.